Chris Moyles will be returning to the airwaves on 21st September 2015 - you can catch him weekdays from 6:30 to 10:00am on 104.9fm in and around London and 97.7fm in Manchester. But, if you have a DAB digital radio, you'll be able to find Radio X on the D1 national digital multiplex, meaning you can listen up and down the country on DAB. If you can see Heart Extra and LBC on your DAB station list (and tune to these for a short while), scroll through to find Radio X. Retune your DAB radio if you need to. 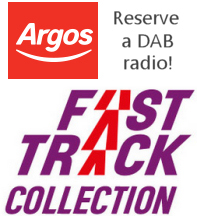 The easiest way to listen to Radio X is over the airwaves using your in-car DAB convertor [see a convertor here], dedicated in-car DAB receiver or DAB handheld. The DAB signal covers more than 95 percent of the UK's population and you can see a coverage map here and check your postcode to see if you're covered by national DAB. Read more about the Pure Siesta Mi 2 cheap alarm clock radio - with rising volume DAB radio alarm, perfect to wake up to Chris Moyles. Chris' new gig at breakfast on the new Radio X - the replacement station for Xfm - is the first radio presenting job for the self-proclaimed 'saviour of radio' since leaving BBC Radio 1 in September 2012. Up against Chris Evans on Radio 2 and Nick Grimshaw on the BBC's national youth station, Moyles will be bringing his inimitable personality and style to the Radio X - formerly Xfm - which promises 'the best fresh rock and guitar-based music across the UK'. Vernon Kay on mid-mornings, Johnny Vaughan at drivetime and Kaiser Chiefs frontman Ricky Wilson at weekends complete other prominent signings for the station, whose strapline is 'Get into the Music'. Xfm will disappear over the weekend of the 19th September, in preparation for the launch of Radio X on Monday morning, 21st September. Supporters and listeners of Xfm in Manchester will be disappointed to hear that both Tim Cocker and Gareth Brooks are leaving the station, following the news that Chris Moyles and Johnny Vaughan's shows from London will both be broadcast on the Manchester frequency. Jon Holmes, who currently presents Xfm London's breakfast show will be moving to weekend breakfast [12th April 2016: Jon Holmes is now at talkRadio]. Xfm Glasgow's 96.3fm frequency will be closing and the licence for this part of Scotland will be handed back to the radio regulator, Ofcom. Scotland listeners will still be able to tune in on national DAB to listen to Moyles and Co. from London. 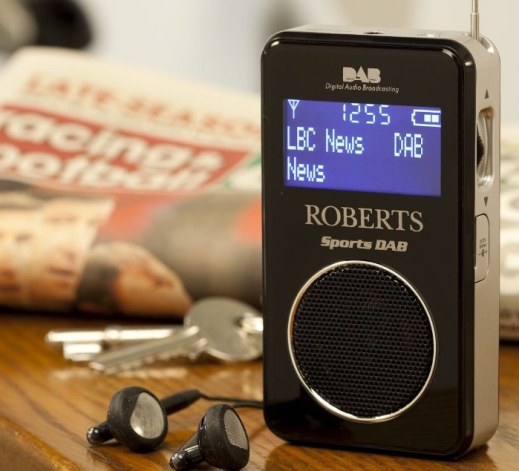 Read more about the Roberts SportsDAB 2 handheld portable DAB, which you can take out and about with you. 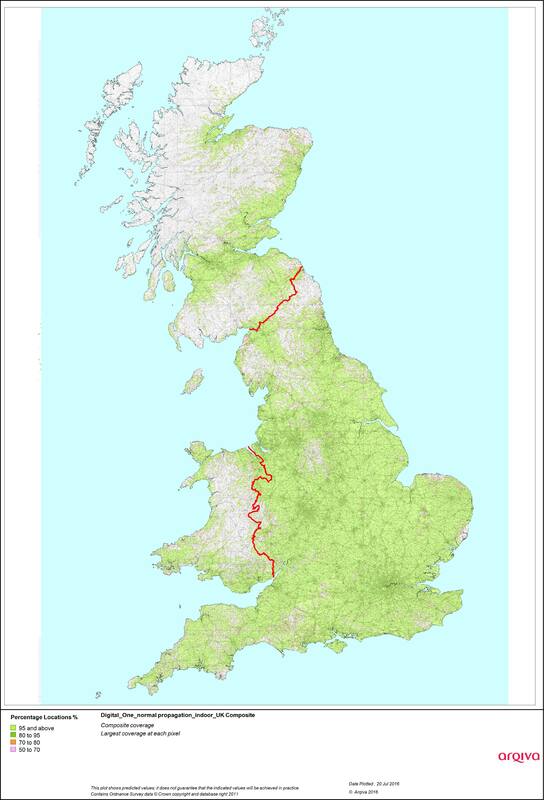 Manchester local commercial and BBC radio stations, on this website.